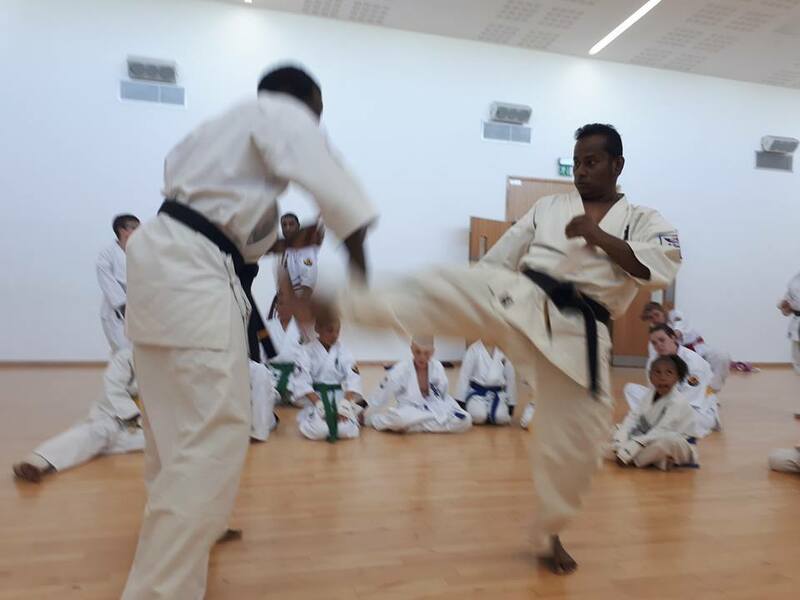 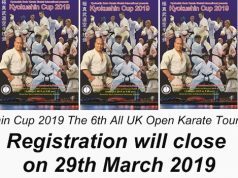 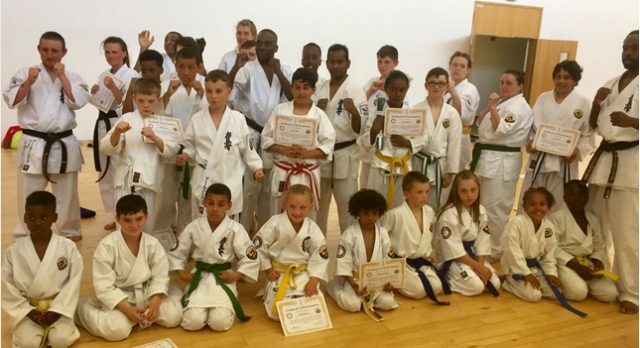 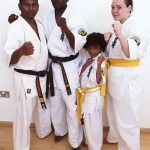 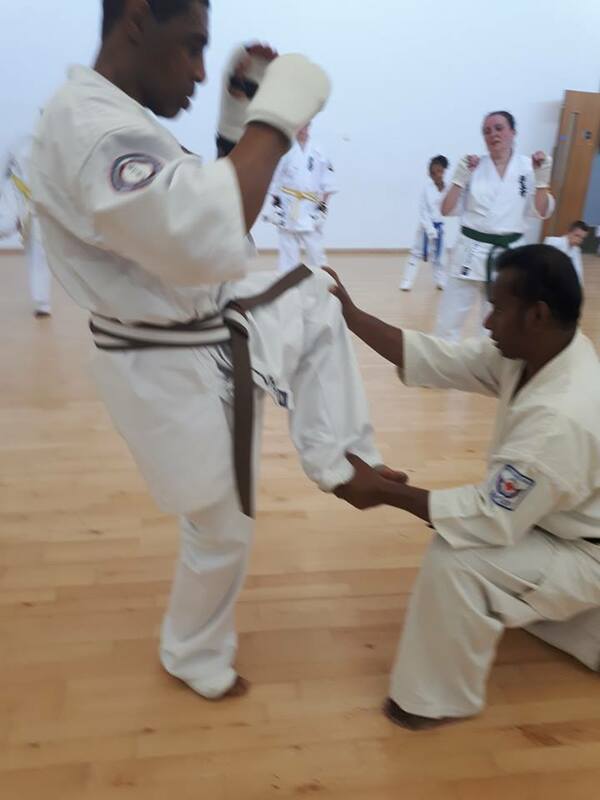 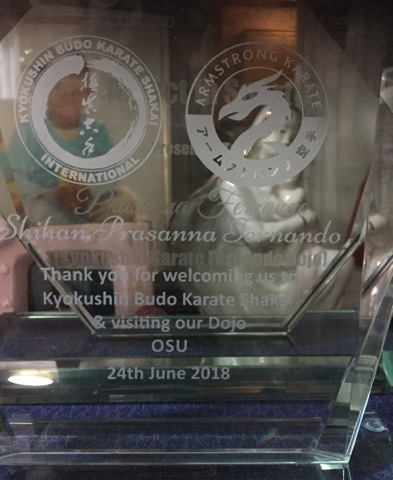 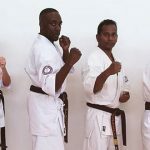 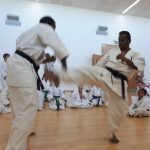 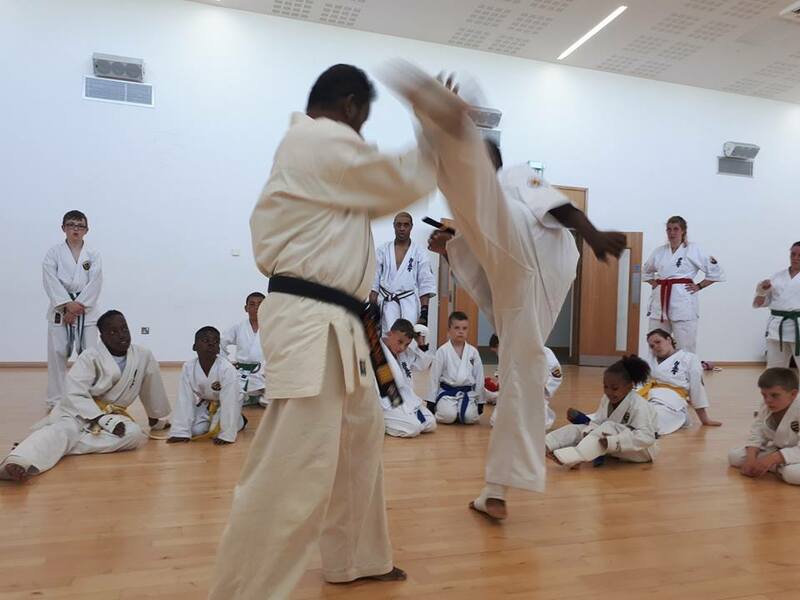 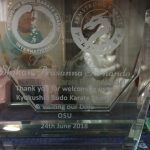 On 23rd and 24th, June 2018 Saiko Shihan Prasanna Fernando visited England for the seminar held at the Doug Ellis Sports Centre, Birmingham. 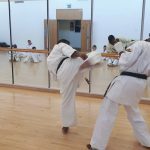 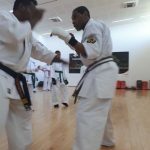 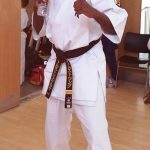 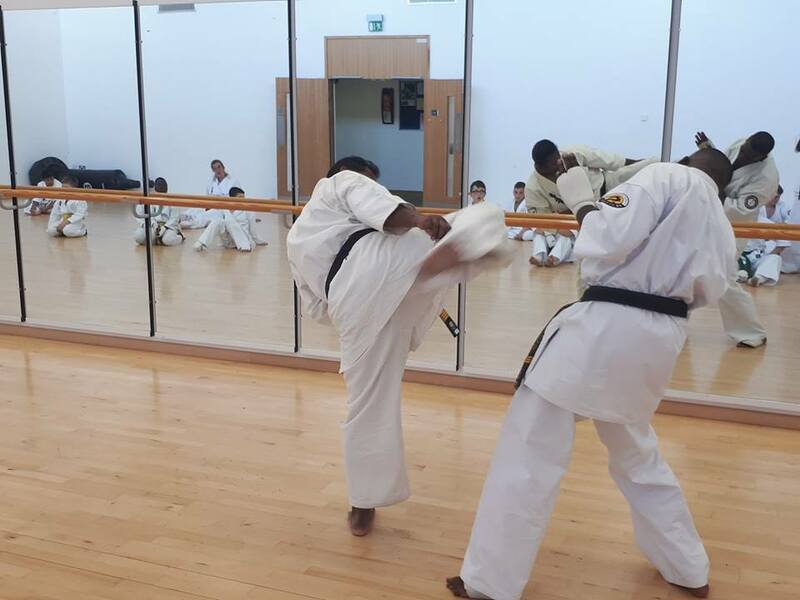 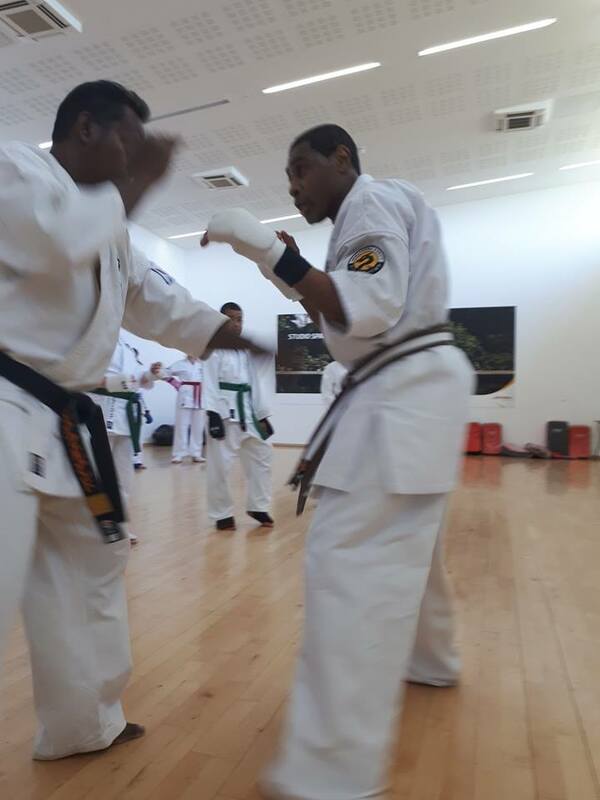 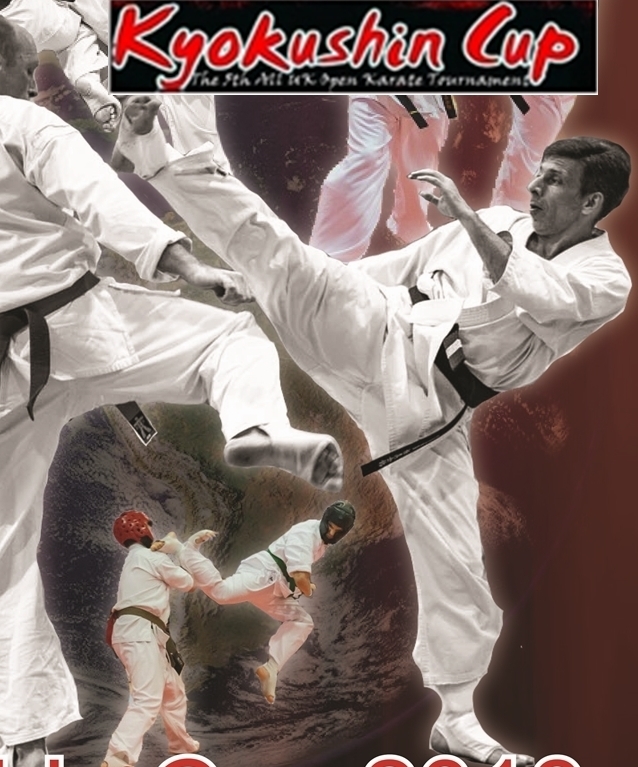 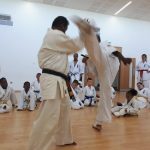 Shihan comprehensively worked through Kyokushin Karate;Kihon,Ido,Kata and Kumite. 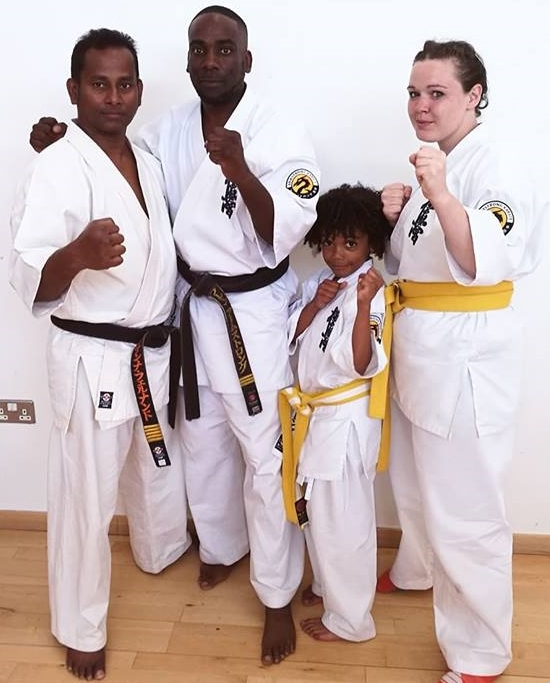 The seminar was organized by Sensei Darren Armstrong, branch chief of West Midlands Kyokushin Budo Karate Shakai. 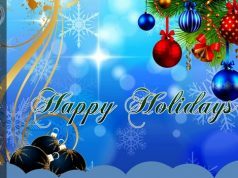 Our thanks go to Sensei and all students for being involved in all training sessions. 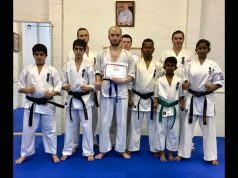 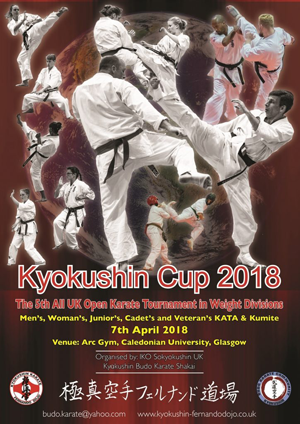 Next articleCongratulations to everyone who passed the Referee/Judge C Kyu and B Kyu test!